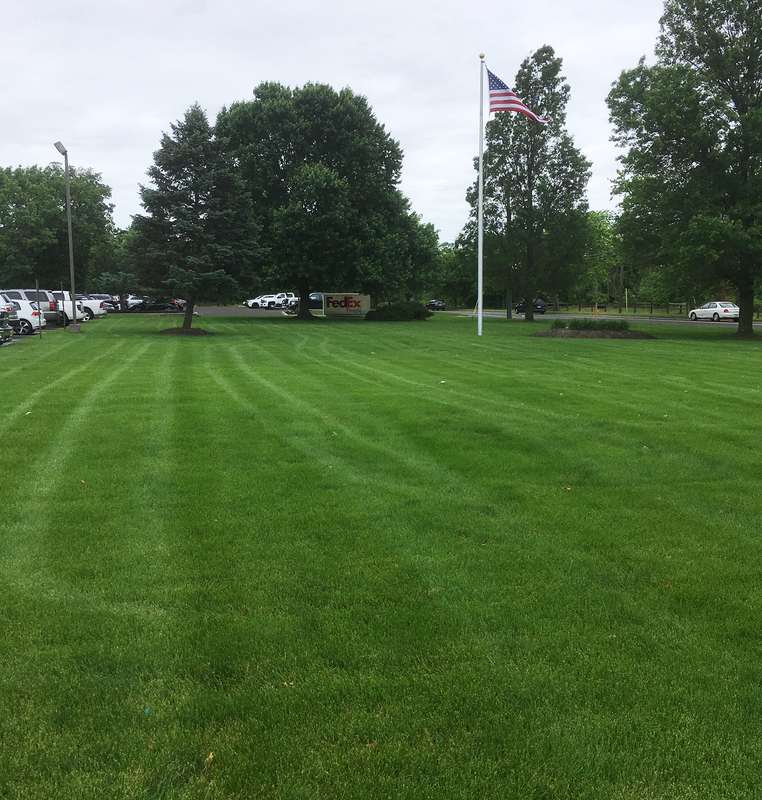 When it comes to commercial properties there is a wide range of goals when it comes to grass, lawns, and fields—and the usage of these can also vary significantly. After many years of commercial experience, our leading solution lies in our Master Plan approach. Through this process we work closely with you, the property manager, to carefully study the logistics involved with the use of your property. We then work with you to develop a goal oriented strategy through a series of checklists, resulting in your overall seasonal outdoor maintenance program such as proper plant selection, maintenance for parking lots in relation to salt tolerance, and mechanical wear from winter damage. Always keeping in mind the goal of a superior presentation of your unique property. South Jersey Turf Consultants commonly provides services on a sub-contractor basis for landscape contractors who desire to refrain from turf applications as well as tree and shrub applications. In other situations you may only require supplemental applications to provide quality results when specific situations warrant then. We are independent agronomist specialists you can rely on, and we do not interfere with your supplemental services such as mulching/ cleanups/ or mowing jobs. 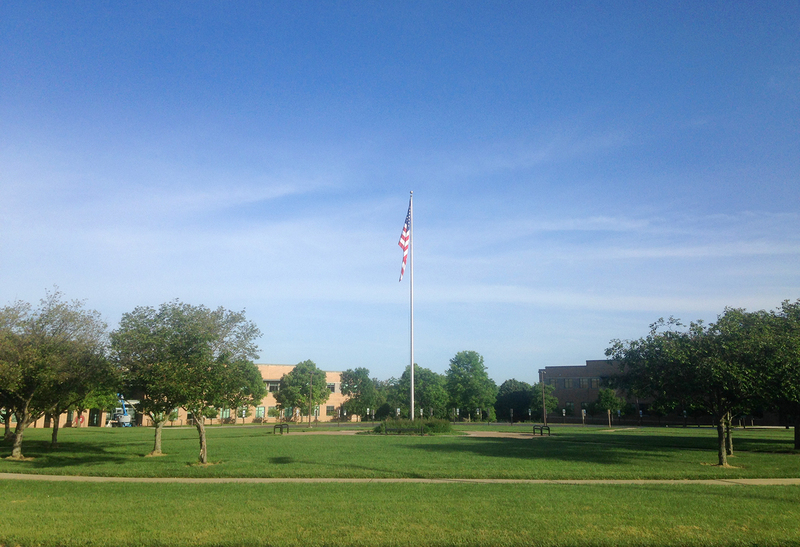 When it comes to commercial turfgrass, we offer you a fundamentally sound agronomic program structured to conform to budget specifications and property requirements. 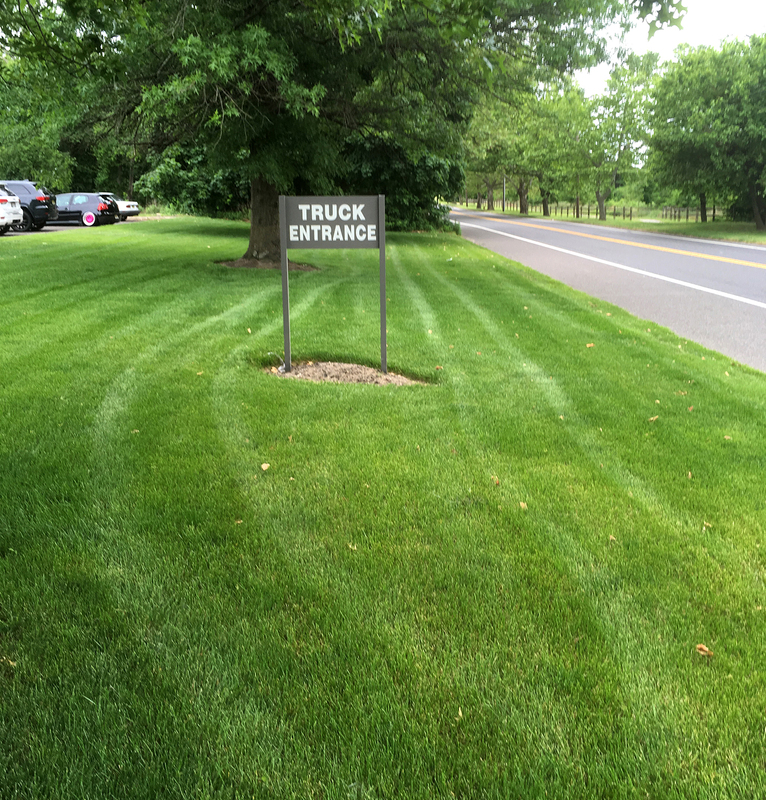 What makes South Jersey Turf Consultants unique is our ability to provide detailed, timely applications in a fluid manner that provides you with minimal disruption. We are flexible and efficient and have the ability to provide large area applications in a short period of time. Our comprehensive tree and shrub Plant HealthCare Package for property managers and landscape contractors is designed to preserve the integrity of the plant materials on your properties. We strive to protect your investment by spotting and addressing issues before they arise—utilizing two techniques: Our IPM (Integrated Pest Management) approach incorporates constant scouting of materials for diagnosis of problems; while our Standardized Service Package ensures proper soil conditions and plant health. The ability to provide you with concise, consistent property updates, coupled with superior communication capabilities, establishes superior results.